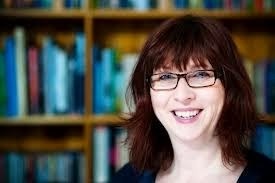 "I think you'll find that most people who self publish do so because they've been rejected by proper publishers." This was a statement made at a meeting I was at recently, well perhaps not the exact words, it may have been 'because they can't get a contract with' or something like that. I'm afraid I understood the gist of what this person was saying and began to throw a hissy fit along with several other people at the table. To be honest I thought that kind of dismissive attitude was now in the past given the extraordinary changes that have happened in the publishing industry with the rise of ebooks and small independent publishers. I decided to self publish my second non fiction book because I had not enjoyed the experience of 'being published' with my first, and felt I could do just as good a job on my own. I have to admit that the publisher was a small independent and I cannot comment on the service given by more mainstream houses. I also have yet to get to grips with the structure of the industry, the levels of distribution etc but for someone like me who just wants to get their story out there self publishing is ideal. I also chose to start my own small business, Curly Tale Books, with my friend writer and illustrator Shalla Gray because we have no ambition to be famous, again we simply want to make our work available locally. 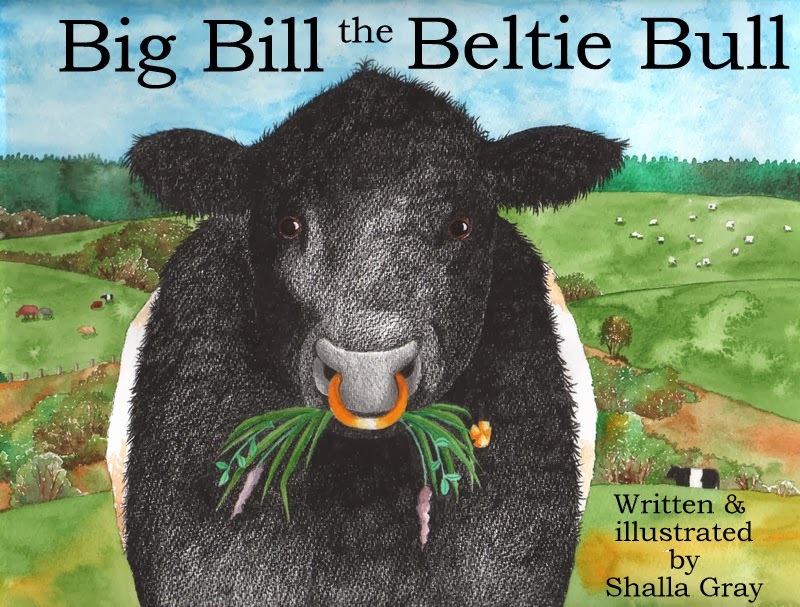 Having said that, one of the first orders we received for our latest book Big Bill the Beltie Bull, came from Australia due to the magic of Ebay. But this remark about self publishing being second choice for mainstream rejects just doesn't stand up when you look at the evidence. The website authorearnings.com is full of fascinating charts showing that in terms of daily unit sales the self published account for 39 per cent, more than the big five houses put together. According to Amazon's figures 25 per cent of their top 100 list is made up of self published authors. Many people now choose to self publish as their first option, not because it's their only option.